Yr3- Ms Mireille- Shopping activity at THREE POINT ONE toyshop! The children thoroughly loved acting as a shopkeeper/customer. They had to opportunity to choose the toy they liked best, and actually bought them! 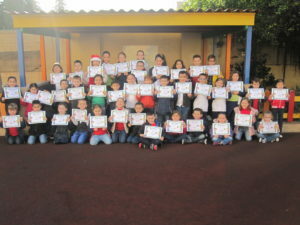 During this activity, the children had to work out giving change from 20c, 50c and €1. K 1.1 & k 1.2- Miss Jaqueline & Miss Dolores: Cooking the mystery books. Reading session: Lippu l-Lapes. Concept: Big & Small. Science experiment: X’ jigrila l-inka fl-ilma u fil-kolla l-bajda? Ms.Prassede & Ms.Melvia/ Visiting our School Kitchen/Making a graph – Children chose their favourite fruit to create a graph. Ms Deguara- Yr1.1- Maltese lesson – spelling puzzles Mr Owen- Yr5-maths interactive games about money K 1.1 & k 1.2-Books, P.E. Lesson and Science experiment: what happens to the paper in water, glitters and sand? Ms Anna- Yr2.3-Problem Solving Activity with parents. Ms. Prassede & Ms. Melvia K1.5/K1.6- Science Activity – Growing Top of Carrot and Setting The Table Ms Claire & Ms Stephanie (K.2.5 & K2.6) – Keeping with our topic of Airplanes and travel we went on an outing at the Aviation Museum to learn more about different airplanes. The children were also given the opportunity to go in a cockpit and pretend to fly a plane. 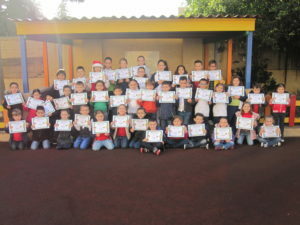 Ms ALexia C- Yr1- This week we started learning English through phonics. The children used letters on bottle caps and magnetic letters to make words. During the Literacy room slot, the children were given levelled books to read. While monitoring, I had the opportunity to listen to the children read phrases/sentences from the books. 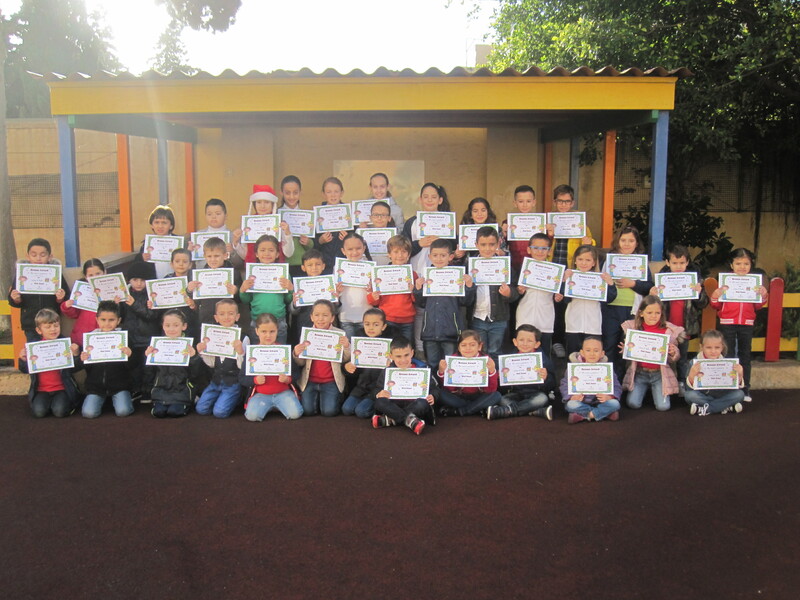 School Council Elections are being held as per Education Act 1988 in all State Schools in Malta and Gozo. Three representatives elected from among the Parents/Guardians whose children attend the School. Elections will be held between Thursday 31st January and Monday 4th February. This year elections will be conducted online. Each parent is entitled to a vote. Parents can vote online at schoolcouncilelections.edu.mt using a computer, a smartphone or a tablet. They can also choose to vote by going to the school on Thursday, Friday or Monday (31st January, 1st and 4th February) between 9.00 a.m. and 1.30 p.m. and vote using computers set up at the school. Helpers will be available to assist parents to vote. It is important that these parents take with them the Code that was given to their child so as to be able to vote. Three parents/guardians, ready to serve on the School Council, are required. The excellent work and dedication of members who served on previous Councils left positive results in our school. Parents/guardians are therefore encouraged to participate in these elections by either volunteering as Council Members or by nominating other parents/guardians of children in our school. Participation in these elections is of utmost importance and your cooperation is greatly appreciated in the best interests of the school and the students. Nomination forms can be collected from your child’s school or submitted online on the website of the Ministry for Education and Employment at schoolcouncilelections.edu.mt. Each nomination is to be seconded by another parent/guardian whose children attend the school. One can nominate him/herself. Nominations submitted by hand are to reach the school by not later than Friday 18th January 2019. Online nominations will close at 1.00 p.m. on 18th January 2019. 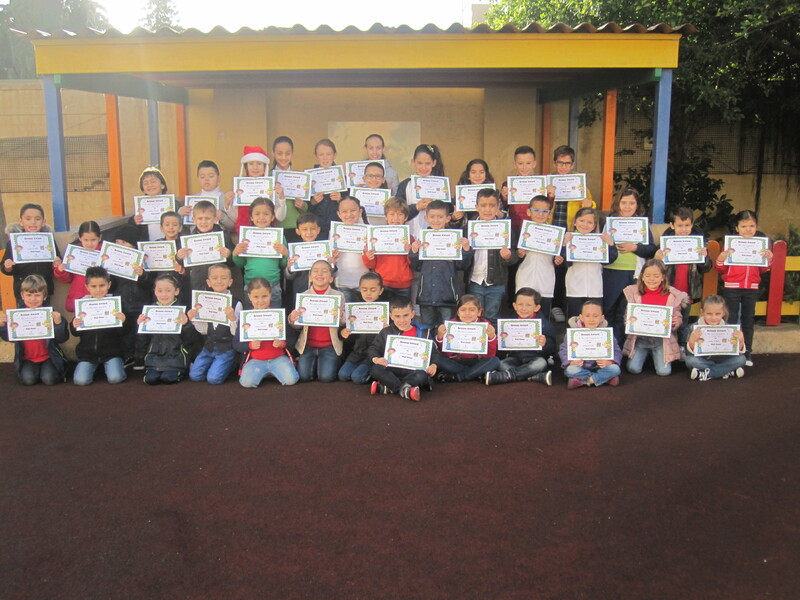 Bronze Award Certificates were awarded to all those students who already manged to read 45 books from the class library and got them logged on their Reading Record Sheet. WELL DONE!!!! !KEEP IT UP!! Ms Mireille – Yr3- Here are a few stages of our writing process. This week it was all about writing our letters to Santa! 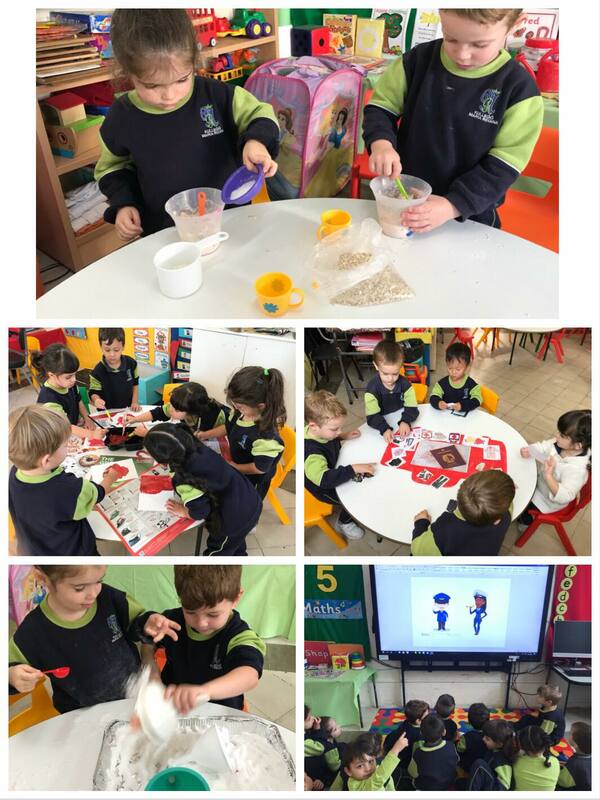 K1.5/K1.6- Ms.Prassede & Ms. Melvia- Cooking Activity – Decorating the Gingerbread Man with yoghurt and decorating it with a variety of fruits. Yr3- Ms Daniela- A fun shopping experience at the supermarket as part of the learning process to achieve the learning outcome ‘Making 100cents’. Yr3- Ms Pam- Maths length lesson outside of the classroom. In groups the children had to draw a line as close as possible to 1m in length. They then used a measuring tape to see if their estimation was correct. They then used trundle wheels to measure the length and width of the yard. Our small pilots took us to Chinawhere we had fun cooking noodles and working as a team creating fireworks using foam and paint.Our Chinese friend Larry also tried teaching us some Chinese words.We concluded the week dying noodles for sensory play. 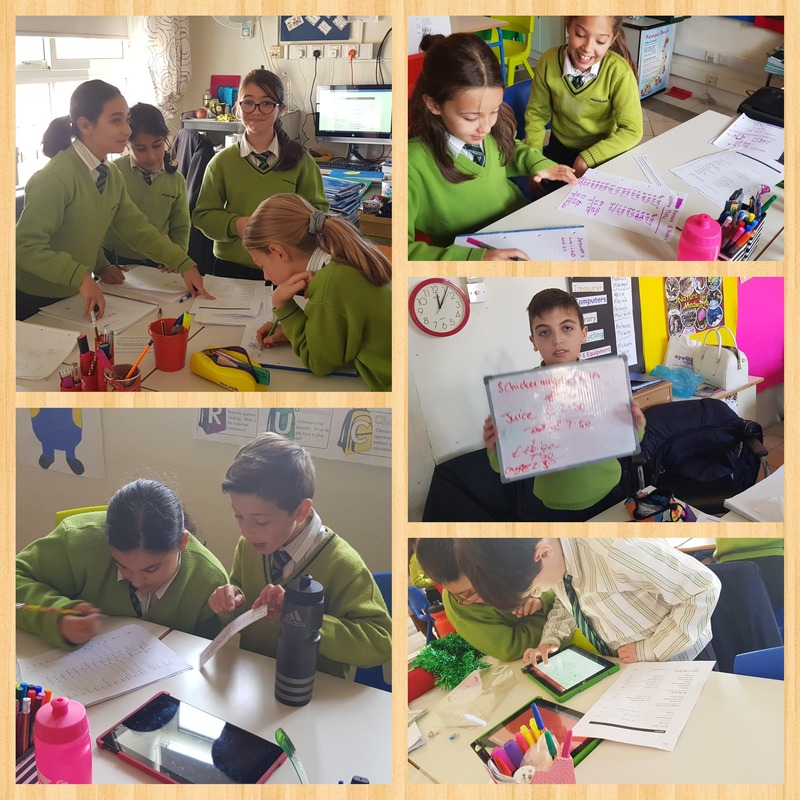 Year 4.3 – Ms Leanne – Mental Maths Activity: Breaking the Code! Yr3- Ms Mireille- This week we discussed things that can be measured in metres and others that can be measured in centimetres. We also practised giving estimates of the length of various objects and then measured them to assess how accurate our predictions were.